Peeled and sliced avocado, a step too far? 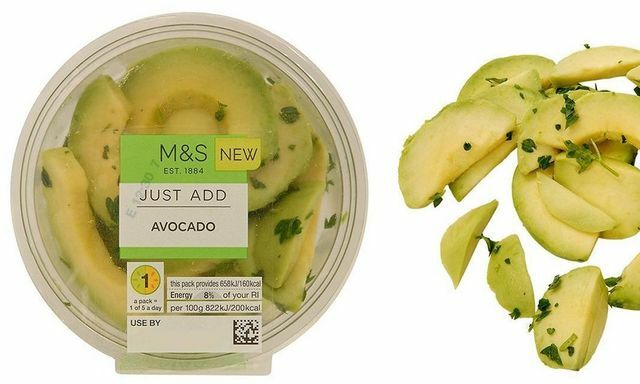 M&S are now selling peeled and pre-sliced avocado. Some commentators are saying this is a step too far and social media is awash with ridicule. But with the new Eatwell guidelines from Public Health England and a focus on sugar reduction, is providing healthy food in more convenient formats so bad? Snackification is a key trend in food, and according to New Nutrition Business anything can be a snack, at any time of the day - meaning the very nature of meals and snacks is changing. Wouldn't we rather retailers promote fruit and make it easy for people to eat on the go? There is however tighter scrutiny on how these products are made, so the challenge for retailers is to be clear on the process and ingredients used so that consumers know what the trade off is for convenience.